What Makes an Effective Objective? Objectives should be short, specific and measurable. While goals may be broad statements (“Increase fire prevention education in order to reduce the number of fires”), objectives should be clear statements of what the program needs to accomplish to be successful. Recruit and develop five fire safety advocates from among community leaders to deliver presentations prior to budget time to policymakers on how prevention saves. Make an average of 10 presentations per month about the benefits to your community of investing in fire prevention by the fire safety advocate team. 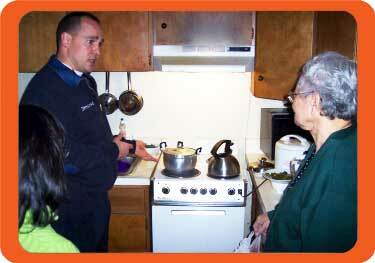 Increase financial support for the fire safety advocacy program by 12 percent. Note the use of action verbs and measurable results. Your objectives should be specific to the needs of your program and community.